Unlike Allo, which was rather half-baked when it launched, Duo was a surprisingly solid app on day one. Just install the app on iOS or Android, register your phone number, and that's it. Video calling is quick, simple, and even works on poor connections - something that other services like Hangouts and Skype usually can't handle very well. It took about a month for Duo to reach 10 million downloads on the Play Store, eight months to reach 50 million, and 10 months to pass 100 million. 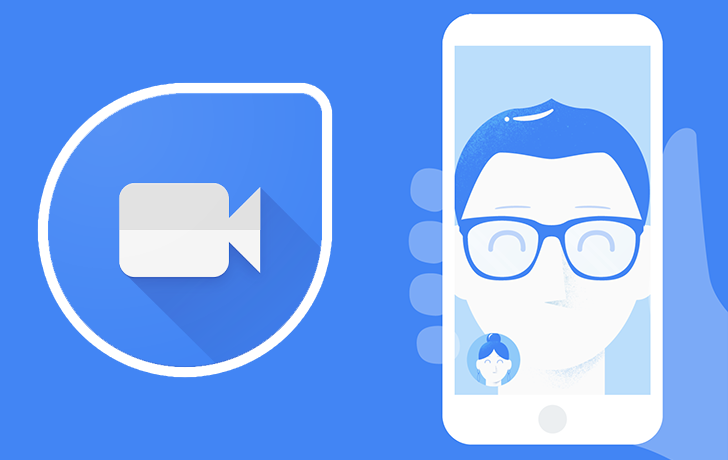 Google has continued to work on the app since release, improving the video quality and adding support for audio-only calls. Duo has also been integrated into Truecaller and the Google Dialer. I think Duo is definitely a great app, for the few times I want/need to do video calls. While the market for normal messaging apps is saturated to the brim, Duo is still somewhat unique in its simplicity and cross-platform support. Let us know how your experiences with Duo have been in the comments below.